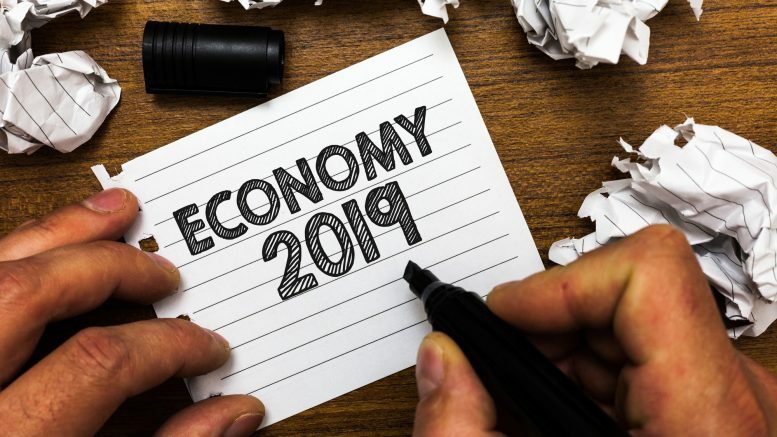 Will 2019 be positive for the US economy and the stock market? 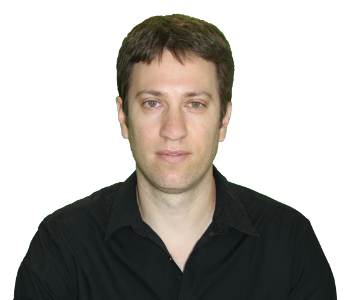 The following review summarizes the main points I presented at the members’ annual conference that took place last week in Tel Aviv (ISRAEL). I hope to start holding an annual conference in the US as well in the future. Will the US economy continue to flourish in the coming year? The US economy has recovered from the 2008 crisis and has functioned well on its own without the generous assistance of the Fed, which ended three years ago. Still, there are quite a few analysts and economists who think the economy is headed for a recession. Their main argument is that we have been in an economical tide for 10 consecutive years, so the time has come for the US to go into recession. They are trying their best to find cracks in the positive economical indicators, but so far the economy continues to be strong. The profits of companies, for example, have returned to their high level. 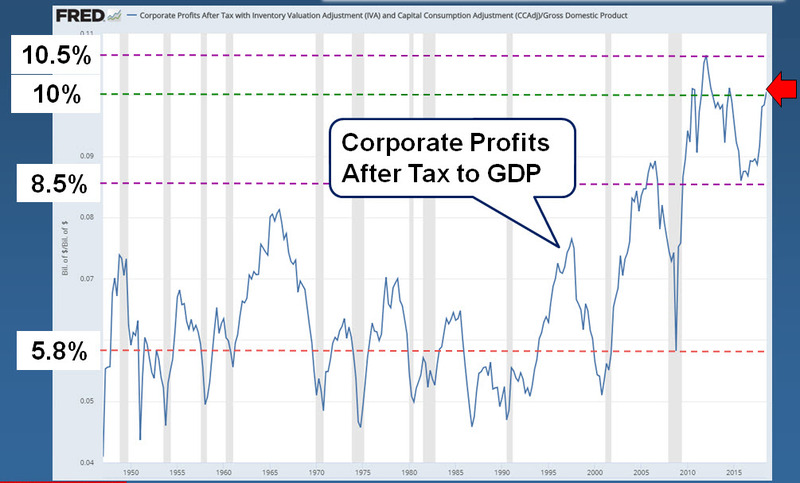 The company’s after-tax profits relative to the US GDP show a value of over 10%, at the top of the profitability that characterized the companies in recent years. Another parameter that shows the strength of the consumers in the US is the volume of car sales in the country, which is around its peak level. The US car market has a clear cyclicity behavior – in the positive periods between 17 and 18.5 million new vehicles are sold per year, while in times of recession, this number drop to 9.5 million to 12 million vehicles a year. 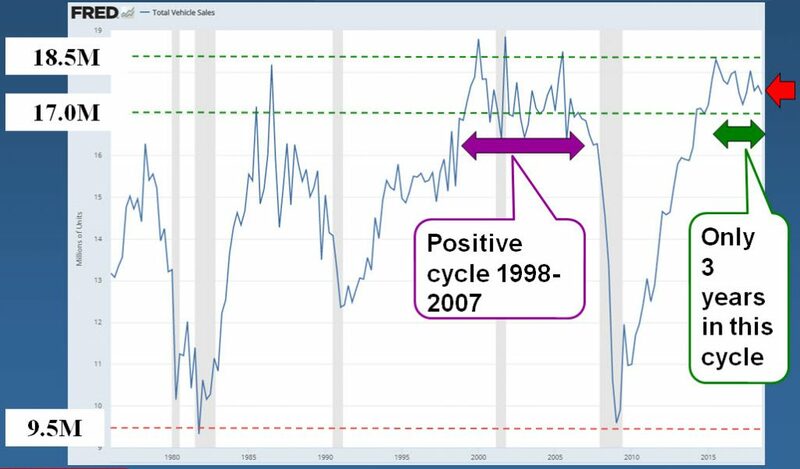 The previous positive cycle lasted nearly 10 years (from 1998 until the end of 2007), while the current positive cycle began in mid-2015, so it is quite possible that the car market has more years to stay at its high level. Financially, the stability of the US banking system is the best ever. The subprime crisis led the regulator to tighten the banks’ credit restrictions, and now their Debt to Equity ratio is 1.3 times on average, which is lower than the ratio that characterized the banks in the past. 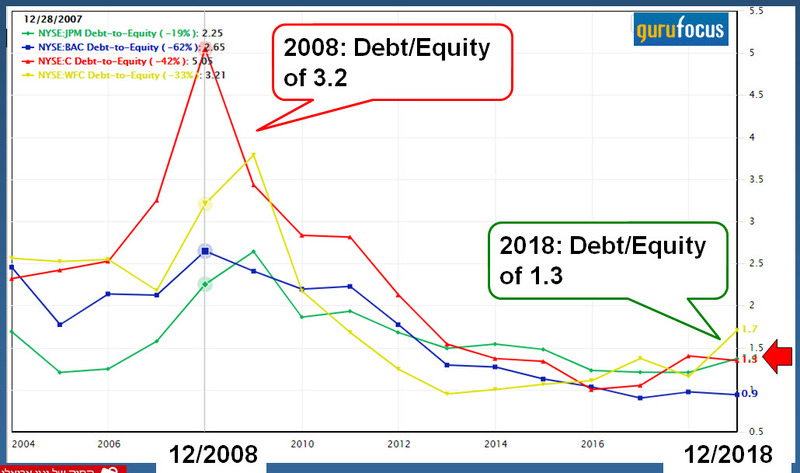 The rise in interest rate has helped banks increase their credit spreads in recent quarters, thus improving profitability and their financial position even more, even though the banks began distributing dividends. So the economy is stable, the question is whether stocks are not too expensive? There are many parameters by which you can value the stock market. The most basic of these is the average Price to Earnings (P/E) ratio of companies in the S&P500 index, which is a good reflection of the level of pricing in the US stock market (I must say that I’m not a big fan of the P/E when valuing a company, but it is an effective parameter to get an idea of ​​the stock market’s overall valuation). What has changed completely is the composition of the index. 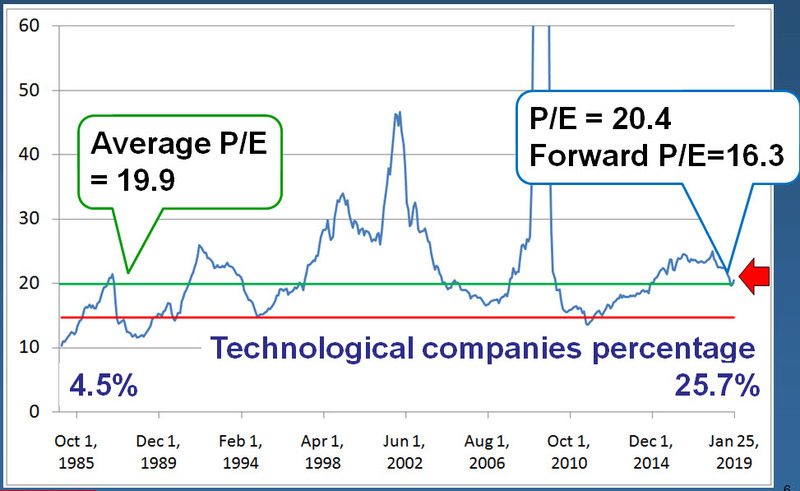 Thirty years ago technological companies accounted for only 4.5% of the total value of the index, while today technological companies account for more than 20% of the value of the index. Naturally, technology companies have higher growth rates and profitability compared with older industrial companies, which justifies a higher multiplier environment in the market. 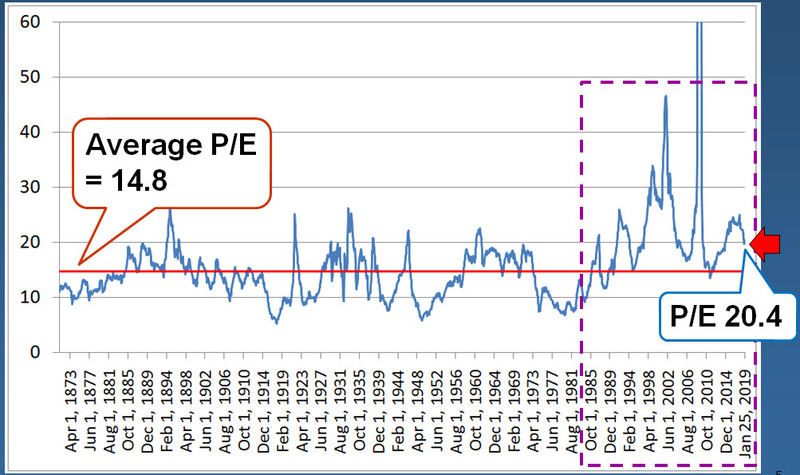 If you calculate the average P/E in the modern era (I was conservative and started the calculation from 1985), you get an average value of 19.9, so the current P/E (20.4) is close to the historical average value in the 21st century. In other words, after the declines of 2018 the stock market returned to a fairly fair pricing level. Even if analysts are too optimistic about the earnings growth estimates for 2019 (and they are usually too optimistic) and the future earnings multiplier is higher than the current value (16.3), it should be remembered that US corporate tax fell this year from 35% to 21%, so that the profits of companies can continue to grow this year and the stock market still has enough room for an increase in the coming year. What risks do we face in 2019? Despite the optimism, the basket of risks has not disappeared. In my opinion, the US is not facing a recession in the coming year and the Fed has already gave up his aggressive rates hike, and probably will not make more than one single interest rate hike in 2019. However, if the US and China do not reach satisfactory trade agreements soon, the trade war can heat up, which could hurt companies on both sides. The European economy is also full of risks, as quite a few countries are experiencing financial difficulties that may worsen in the coming year after the completion of the central bank’s bond purchases program. Fortunately, with the exception of NN Group, which has some exposure to European assets, all the other companies in the portfolio are not exposed to Europe, so even if the situation there is out of control, it should not hurt the companies’ financial results. In summary, our portfolio looks solid for 2019, with a combination of value and growth stocks of companies from a variety of sectors, with stocks trading below their intrinsic value, and a positive trend in the market should push them further up. 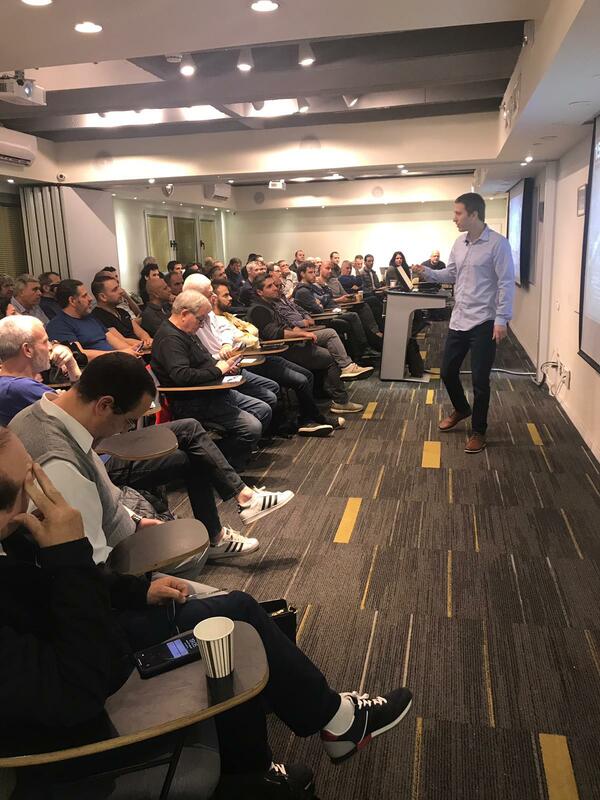 As I said few times in the past year, it is wise to keep around 15%-20% of your money in cash, which will be used to buy new investment opportunities that will arise on the way. 1 Comment on "Will 2019 be positive for the US economy and the stock market?" Good presentation and I agree with you.